LEDs are appropriate for many lighting applications, they are designed to produce a lot of light from a small form factor while maintaining fantastic efficiency. Here at LEDSupply there are a variety of LEDs for all kinds of different lighting applications, the trick is knowing how to use them. LED technology is a tad different than other lighting that most people are familiar with. This post is here to explain everything you need to know about LED lighting: how to power LEDs safely so you get the most light and the longest lifetime possible. An LED is a type of diode that turns electrical energy into light. For those that don’t know, a diode is an electrical component that only works in one direction. Basically an LED is an electrical component that emits light when electricity flows through in one direction, from the Anode (positive side) to the Cathode (negative side). LED is an acronym standing for ‘Light Emitting Diode’. Basically, LEDs are like tiny light bulbs, they just require a lot less power to light up and are much more efficient in producing high light outputs. 5mm Through-Hole & Surface Mount. 5mm LEDs are diodes inside a 5mm diameter lens with two thin metal legs on the bottom. They are used in applications where a lower amount of light is required. 5mm LEDs also run at much lower drive currents, maxing out at around 30mA, whereas Surface Mount LEDs require a minimum of 350mA. All our 5mm LEDs are from top manufacturers and are available in a variety of colors, intensities and illumination patterns. Through-hole LEDs are great for small flashlight applications, signage and anything where you are using a breadboard as they can be used easily with their leads. Check out our guide to setting up 5mm LEDs for more info on these tiny light sources. Surface Mount LEDs are diode(s) that can be placed on a substrate (circuit board) with a silicon dome over the diode to protect it (see Fig. 1). 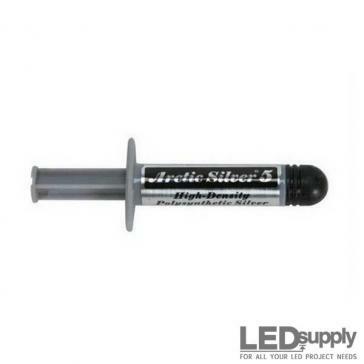 We carry high-power Surface Mount LEDs from industry leaders Cree and Luxeon. Both are excellent in our opinion, that is why we carry them after all. Some prefer one over the other but that comes with experience and knowing what to look for. Cree tends to have higher listed Lumen outputs and are a market leader in the High-Power LED sector. Luxeon, on the other hand, has excellent colors and thermal control. High Power LEDs come as bare emitters (as seen in Fig. 1) or mounted to a Metal Core Printed Circuit Board (MCPCB). The boards are insulated and contain conductive tracks for easy circuit connections. Our 20mm 1-Up and 3-Up star board designs are the best sellers. We also offer QuadPod’s which can hold 4 high power LEDs on a board slightly larger than the 20mm stars (see Fig. 2). All our high power LED options can be built on a linear design as well. 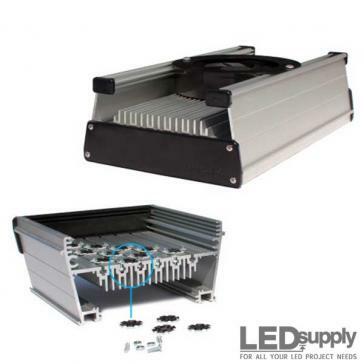 The LuxStrip can house 6 LEDs per foot and are easily connected up to 10 feet long. Electronic polarity indicates whether a circuit is symmetric or not. LEDs are diodes, therefore only allowing current to flow in one direction. When there is no current flow, there will be no light. Thankfully this means that if we wire an LED in backwards, it will not burn the whole system up, it just won’t come on. The positive side of the LED is the Anode and the negative side is the Cathode. Current flows from the anode to the cathode and never in the other direction, so it is important to know how to tell the anode and cathode apart. For surface mount LEDs this is easy as the connections are labeled, but for 5mm LEDs ook for the longer lead which is the anode (positive), take a look at Figure 3 below. One of the great things about LEDs is the different options and kinds of light you can get from them. Correlated Color Temperature (CCT) is the process of creating different white light at different temperatures. Color temperature is specified in degrees Kelvin (K), which is a temperature scale in which zero occurs at absolute zero and each degree equals one Kelvin. 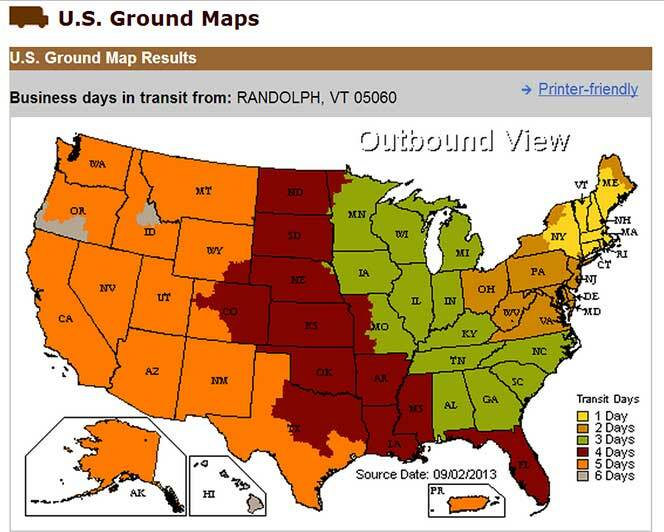 The lower temperatures from 3,000K to 4,500K tend to be a warmer to neutral white. The higher temps 5,000K+ are the cool whites, also known as ‘daylight white’. For colors, what really matter is the wavelength in nanometers (nm). For certain applications colors are needed for the visual effect, but sometimes certain wavelengths are needed for applications like curing, growing, reef tank lighting, and much more. See Fig. 4 for an idea of what wavelengths and temperatures produce certain colors. We try to carry similar color temperatures and wavelengths for each brand and type of LED. You can always find the color or wavelength of our LEDs on the sub-section of the product page and can even search by color from our LEDs dropdown menu on the homepage. In white, we carry 3000K, 4000K, 5000K and 6500K. As far as colors go, we carry from 400-660nm. LEDs are not only known for the colors, they are also a lot brighter than other light sources. Sometimes it is hard to tell how bright an LED will be because it is measured in Lumens. A Lumen is a scientific unit measuring luminous flux or the total amount of visible light from a source. Note that 5mm LEDs are usually listed in millicandelas (mcd). For 5mm LEDs, their viewing angle also affects the light output they give off, for more on that see here. The amount of light (Lumens) an LED emits depends on how much current is supplied. Current is measured in milliamps (mA) or amps (A). High-power LEDs can take currents from 350mA to 3000mA. LEDs vary on their current ratings so be sure to keep track of this when picking an LED and driver. Now comes the tricky part, selecting the LED and driver combination that will output the light needed. We have done a lot of the ground work here, in a post measuring the brightness of each high power LED at different drive currents. Take note that these are measures for 1-Up stars so if you want more light the 3-Up LEDs are a good option as they are triple the light within the same footprint. The above resource can always be used for determining the light output from an LED, but finding it manually is not very hard. To do so, information is needed from the data sheet of the LED. On all of our LED pages we link to the manufacturers data sheet at the bottom of the page. In this example we are using the Cree XP-L. First find the Flux Characteristics table (figure 5). We will touch on binning later which is labeled in the ‘Group’ column, but let us assume we are going to use a cool white XP-L from the highest bin (v5). The highlighted number is the typical flux @ 1050mA which is the current the XP-L is measured at. To the right of that are the typical Lumen numbers for 1500, 2000, and 3000mA drive currents. 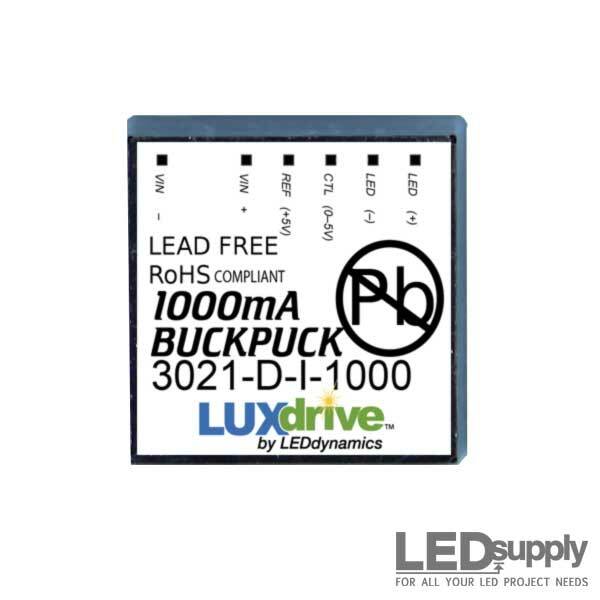 For the sake of this example, say we want to run this LED with a 2100mA BuckBlock LED driver and we need to find what the light output would be like. When driving an in-between drive current that is not listed, find the relative flux vs. current graph on the data sheet that looks like the graph to the right. The arrow is the tested (base) output (at 100% relative flux). Following the curve to 2100mA (?) we see that this is a 75% increase in light. Taking the 460 lumens from above and multiplying it by 1.75 we can see that the cool white XP-L running at 2100mA gives off about 805 Lumens. It may be hard to find the LED and Lumen output needed when switching to LEDs. This is due to the fact that light was always measured by the wattage of a bulb. 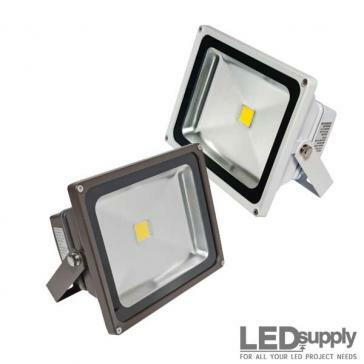 LEDs have much better efficacy which makes it nearly impossible to measure in this way anymore as a 50 Watt LED will be significantly brighter than a 50 Watt Incandescent. In Figure 7 we show different incandescent bulbs and how many Lumens they give output. This helps give a better idea of the light to expect from an LED and if it will be as much as the old lighting. Our 5mm LEDs have listed viewing angles for each so just search for one that will work for you. 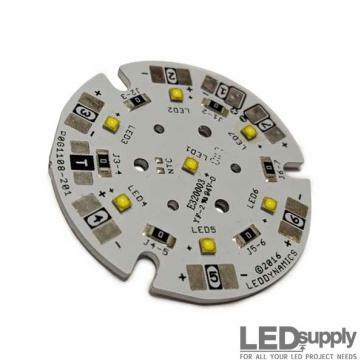 As far as our surface mount LEDs go, most of them give off a very wide angle at 125 degrees! Luckily, the LED star boards are compatible and easy to use with LED optics. These secondary optics are used to focus the light, they can reflect the light from an LED into spot, medium spot, wide spot, or elliptical and oval patterns. As seen in Figure 8, 1-Up optics are cone shaped and require an optic holder. 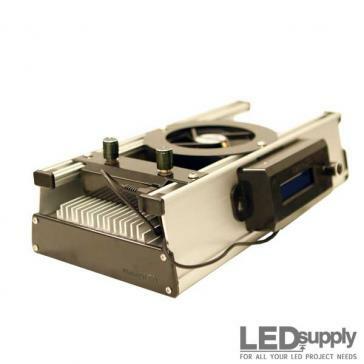 In the case of our LED boards, optic holders have four legs that sit down into the grooves of the star. Triple LED stars are also compatible with Carclo optics, built with three holes in the board for the legs of the optic to fit in. LEDs are known for having the best efficacy out of all other light sources. Efficacy is the measure of how well a light source produces visible light, also described as Lumens per Watt. In other words, how much light are we getting for our watt of power. To find this, first find out the wattage of the LED in use. In order to find watts you need to multiply Forward Voltage (the voltage at which current starts to flow in the normal conducting direction) by drive current in Amps (note that it NEEDS to be in amps…not milliamps). Let’s take a look at the Cree XP-L 1-up LED as an example. Say we are running this Cree XP-L at 2000mA. From Figure 8 you can see that at this drive current the forward voltage is 3.15. So to find watts we multiply 3.15 (forward voltage) by 2 A (2000mA = 2 Amps) which comes out to be 6.3 Watts. So now to find Efficacy, we just need to divide 742 Lumens (the tested amount of Lumens for this LED at 2000mA) by 6.3 Watts. So the Efficacy (Lumens/watt) of this Cree XP-L is 117.8. This is great efficacy but also note Cree boasts that the XLamp XP-L LED has breakthrough efficacy of 200 lumens/watt running at 350mA. It is good to know that the efficacy goes down as you run more current to the LED as this increases heat which does make the LED a bit less efficient. Sometimes you will need to accept this if you need the LED to be very bright, but if you are wanting to get the best efficacy then you should run LEDs at a lower current. This is all helpful in determining how much power your applications will need as well as figuring out energy savings down the road. This means that you need to find an LED driver that has the capability of driving LEDs at the current you need in order to get the amount of Lumens you’d like. An LED Driver is an electrical device that regulates the power to an LED or string(s) of LEDs. 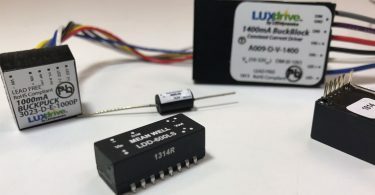 The driver responds to the changing needs of the LED by supplying a constant amount of power to the LED as its electrical properties change with the temperature. A good analogy in understanding this is that of a car on cruise control. As the car (LED) goes through hills and valleys (temperature changes), the cruise control (driver) makes sure it stays at a steady speed (light), regulating the gas (power) needed in doing so. The driver is so important because LEDs require very specific electrical power in order to operate properly. 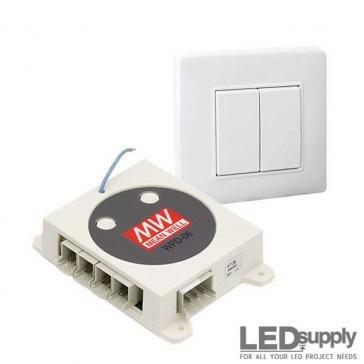 If the voltage supplied to the LED is lower than required, very little current runs through the junction, resulting in low light and poor performance. On the other hand, if the voltage is too great, too much current flows to the LED and it can overheat and be severely damaged or fail completely (thermal runaway). Always make sure you check the LEDs datasheet so you know what current is recommended to avoid these issues. How much voltage do I need to light up an LED? This is a common question asked and is actually pretty easy to figure out. All you need to know is your LED(s) forward voltage. If you have multiple LEDs in series than you need to take into account all the forward voltages combined, if you have a parallel circuit than you only need to take into account the forward voltage of how many LEDs you have per string. For more on wiring setups see here. It is a good idea to keep at least a 2 volt overhead as some drivers (like the LuxDrive drivers) require this for the driver to work properly. So if your total forward voltage for a series circuit is 9.55, you should be safe with a 12V supply. For off line drivers (AC input) just know the output voltage they are rated at and make sure you are covered, so a AC input driver with an output range of 3-12VDC would work for this application as well. Finding wattage of your sytsem also helps you know more about the heat control you will need. Since these LEDs are high-power, they do create heat which can be very bad as you can learn here. Too much heat will make the LEDs produce less light as well as cut down on the lifetime. We always recommend using a heatsink and like to say to use about 3 square inches for every watt of LEDs. For larger wattages I would recommend looking for a heatsink that is recommended for the amount of watts you are running. With the LED industry growing at a pretty rapid pace right now, it is important to understand the difference in LEDs out there. This is a common question as LEDs can range from very cheap to very expensive. I’d be careful in buying cheap LEDs as you always get what you pay for, yes the LEDs might work great at first but they usually tend not to last as long or will burn out fast because of poor testing. 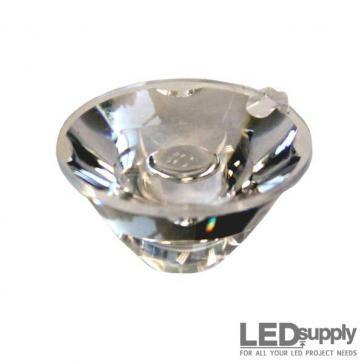 All the LEDs carried here at LEDSupply are carefully selected. We only stock the best brands and color temperatures. Our vast experience in the industry has helped us learn the importance of quality manufacturing and binning of LEDs as well. In the manufacturing of LEDs, there is a variation of performance around average values in the technical data sheets. For this reason manufacturers bin the LEDs for luminous flux, color and forward voltage. We select the bins with the highest luminous flux (visible light) and lowest forward voltage, as this makes sure we have the LEDs with the best efficacy. 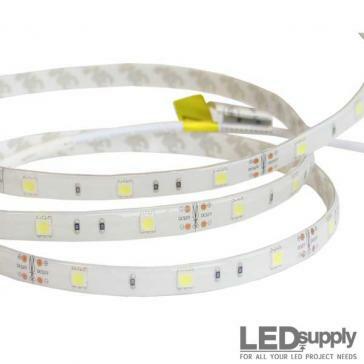 A large amount of LED products are cheaply made and not documented correctly, which leads to many failed projects and then makes people think LEDs actually don’t last as long as they are said to. With our experience and buying power, we are able to offer the best products at reasonable prices. 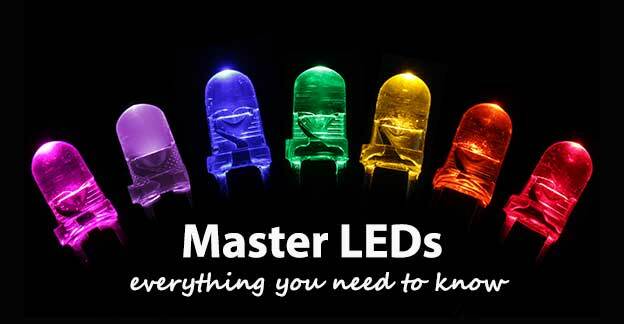 This should give you a good start to understanding LEDs and what to look for, but if you have more questions or would like more info on a certain product and whether it would work for you, we are here to help. Just email us at sales@LEDSupply.com or call us at (802) 728-6031 to chat with our very knowledgeable Tech Support Team. Very informative, thanks for taking the time to explain, LED lighting is very expensive but the longevity and power usage seem to equal out on costs in the long run. Thanks Denzel, glad you enjoyed and got something out of it. The initial cost can definitely seem high, but like you said, in the long run the cost benefits will show. Great post Taylor, I’m sure this will help out alot of fellow enthusiasts! I’ve already made the switch and can’t see ever going back. 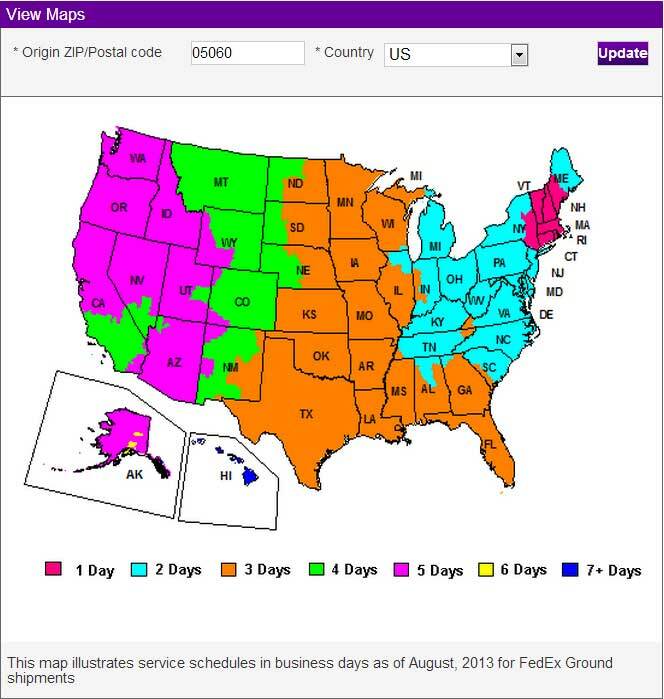 This is exactly the type of good information that suppliers need to provide. I’m a proud customer of yours and will continue. Thanks guys! 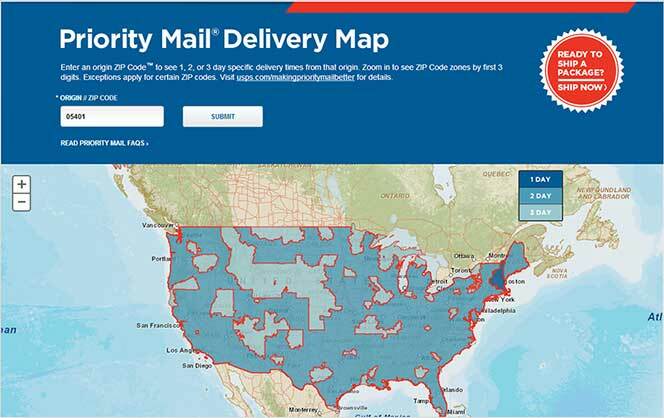 I’m glad it is helping out a bit, let us know if there is more you’d like to know. Trying to make it easier for people to understand and make the switch to LEDs without it being too overwhelming. Congrats on a great post that I am sure will be very helpful to many. 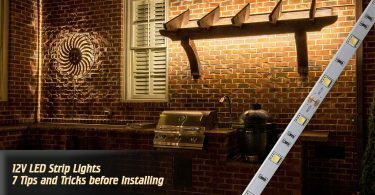 I can tell you, it would have saved me from some useless guesses and mistakes when I first started using LEDs for in house bench lighting. Thanks. This information was very useful to me and I was able to finish my project with these information . Thank you.